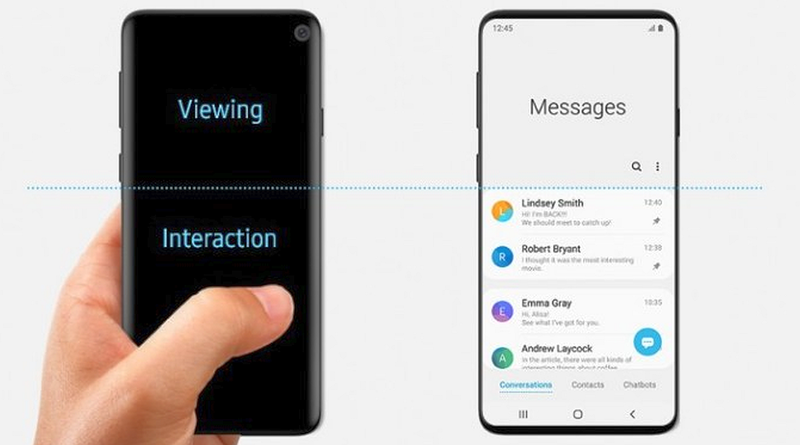 Samsung Galaxy S10 Manual PDF Galaxy S10+ - Read Samsung Galaxy S10 User Manual Galaxy S10+, Galaxy S10e, Galaxy S10 5G here complete with tutorial how to use a new Samsung feature and download Galaxy S10+ manual PDF a complete guide beginner's to be master your phone. 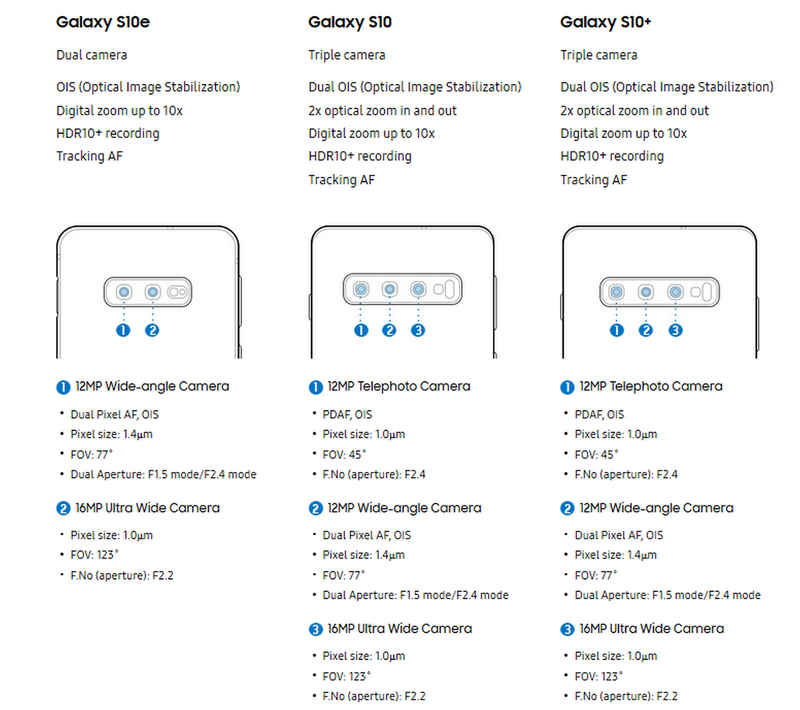 Set up your new Samsung mobile phone on the right way. 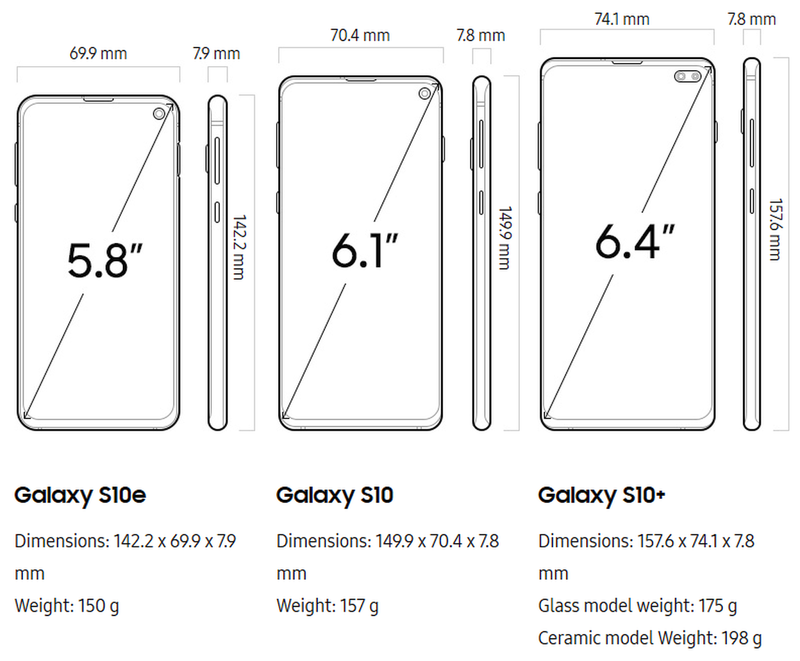 First unboxing Galaxy S10, Galaxy S10+ Galaxy S10E than Galaxy S10 5G by read a quick start guide, learn some S10 tutorial by fully reading Galaxy S10 plus user manual. 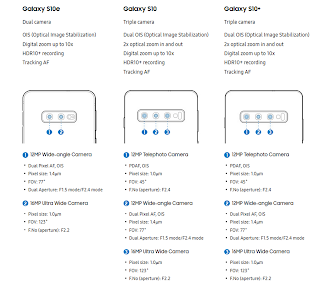 Rear Cam : Triple camera 12MP Telephoto, 12MP Wide-angle and 16MP Ultra Wide Camera features Slow motion 1080p video support at 240 fps Display 6.4" Quad HD+ Dynamic AMOLED support Video Wallpaper S10. 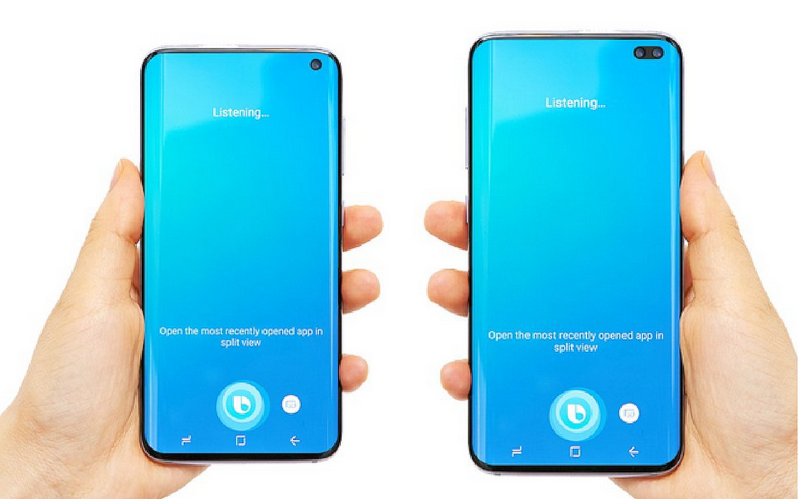 Battery Galaxy S10+ 4100mAh plus Fast Wireless Charging 2.0 and new features Wireless PowerShare with another Samsung device support. Wi-Fi 6 Up to 1.2Gbps Download / Up to 1.2Gbps Upload. 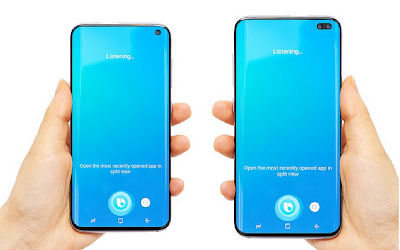 Operating System Android 9 (Pie) with Stereo speakers and Earphones tuned by AKG also Surround sound with Dolby Atmos technology. 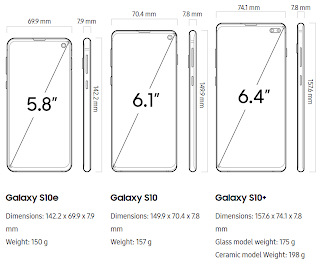 What in the box when you buy Samsung Galaxy S10+? To read a PDF file you can use an Acrobat Reader or download via Google Playstore. For new user a Samsung Galaxy series, you free to get an official support for your new Galaxy S10+ if had any problems setting up your device by download Samsung Galaxy S10+ user guide here.